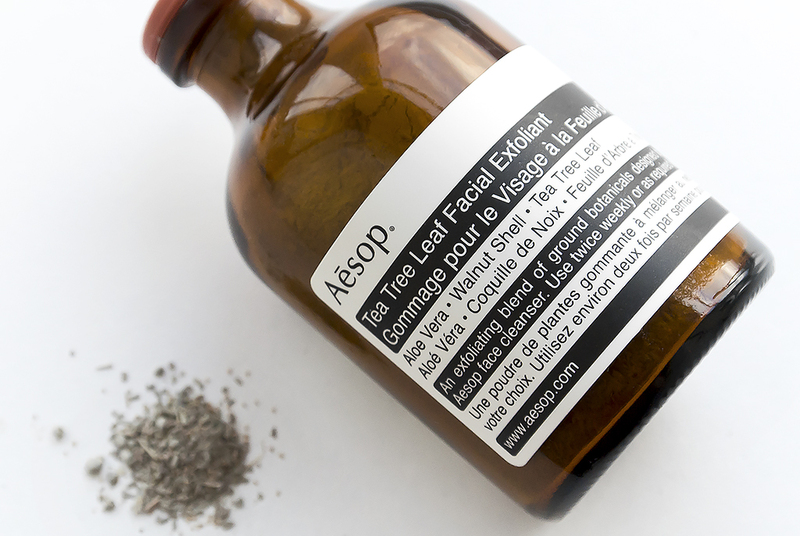 Another fab addition to the Aēsop regime I’ve been using of late, the Aēsop Tea Tree Leaf Facial Exfoliant designed to powerfully exfoliate oily and blemish prone skin (but not blemish affected). So to get this out of the way, you should never use a manual exfoliator (with beads, grains, buffers etc) if you have skin effected by blemishes as this can cause irritation, spreading and scarring; instead, use gentle chemical exfoliation to break down the bonds of dead skin cells without causing trauma. For blemish-prone, oily, combination and even normal skin types, this is absolutely incredible. It reminds me of the Bobbi Brown Buffing Grains but is infinitely more powerful. The ingredients are minimal and well chosen with Tea Tree leaf a natural cleanser and antimicrobial agent (fights off spot causing bacteria); Aloe Vera Powder, the mother of all skin soothing ingredients; crushed walnut shell; Sodium Lauryl Sulfoacetate, which is NOT Sodium Lauryl Sulfate, but in fact a naturally derived alternative that does not strip oil and water from the skin, ’tis lovely and finally grape seed extract, a delicious antioxidant. You can use this in one of two ways. My favourite method is to apply a small amount in the palm of your hand with a few drops of water and then begin to work straight into the skin. Aēsop recommend that you apply it to your skin by blending it in your hand with a cleanser; this is milder of the two applications. 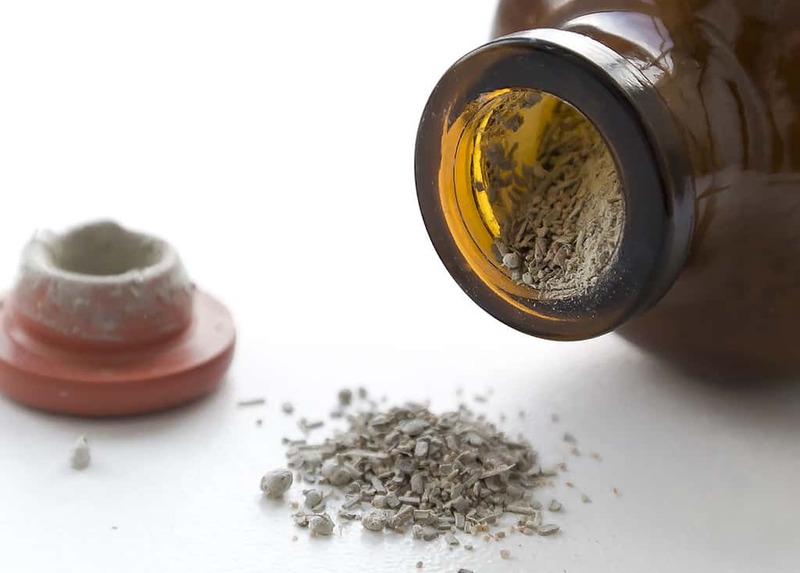 Use only a small amount which means your bottle will last for an age and always replace the cap straight away. Skin is left feeling deliciously soft but make sure you moisturise well to ensure that those newly exposed cells are kept juicy and plump, so lots of Hyaluronic acid to lock in and bond that hydration. For some very odd reason, it’s not available on the Aēsop website but is available from one of my favourite online grooming retailers, Mankind, for £27. This article first appeared on MANFACE written by Thom Watson. It was published on Monday 16th December 2013 and was last updated on Monday 3rd April 2017 at 3:21pm. It's categorised under Acne, spots & blemishes, Aesop, Combination Skin, Enlarged / Blocked Pores, Exfoliate, Oily Skin where you'll find more related content. Now I need it. Thanks. I looooooove the BB buffing grains so clearly, I definitely need it. Great.